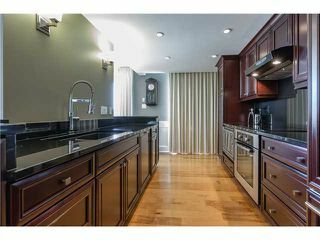 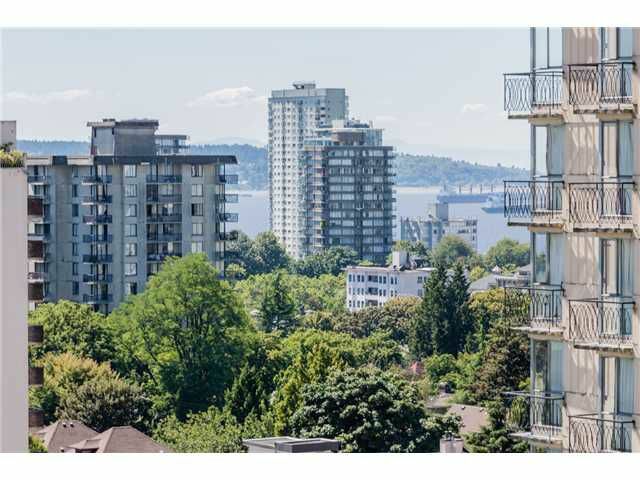 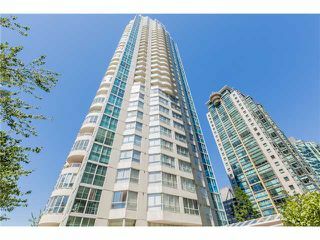 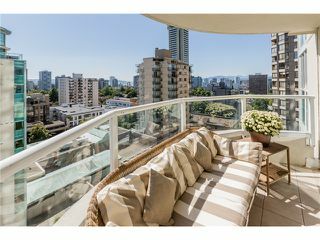 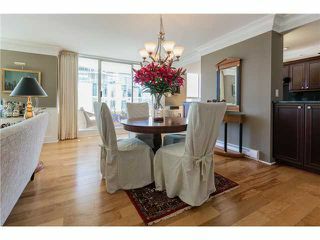 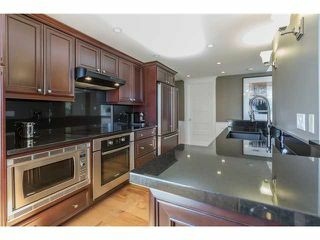 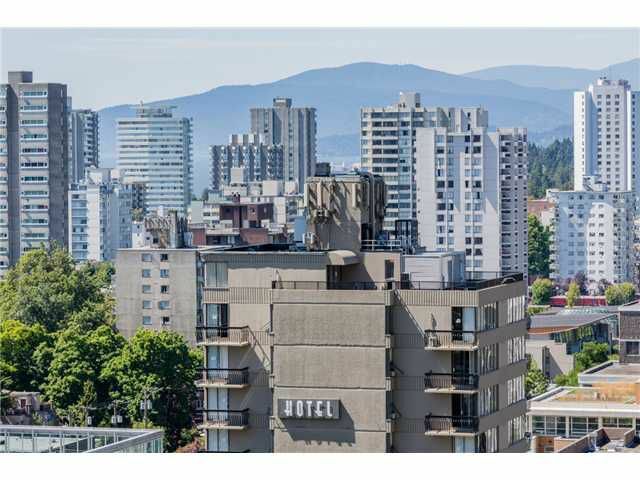 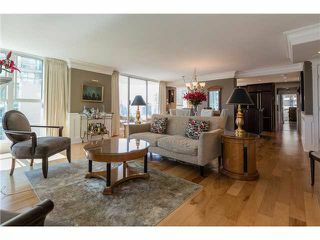 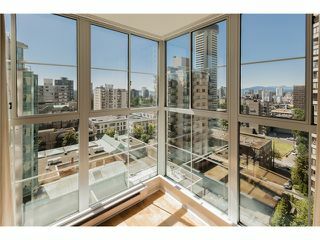 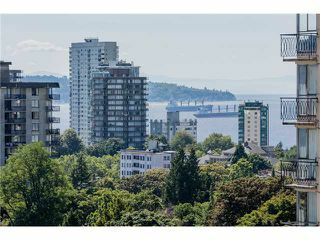 Tastefully renovated 2 bdrm, 2 bath, southwest facing suite w/expansive city, mountain & English Bay views! This bright & spacious floor plan boasts gorgeous Birch flrs, Crown moldings, elegant living & dining rms w/2 balconies & fabulous kitchen w/granite counters. 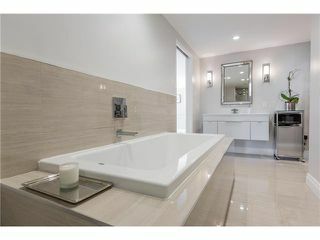 Large master has a private balcony w/mountain views & a beautifully remodeled 4 piece ensuite w/luxurious soaker tub. 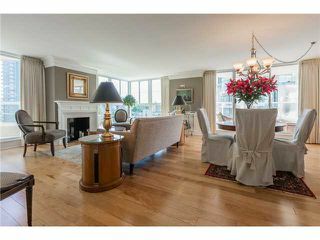 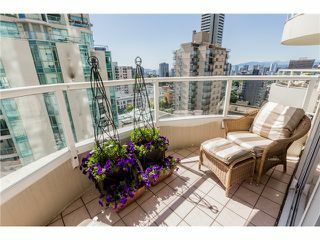 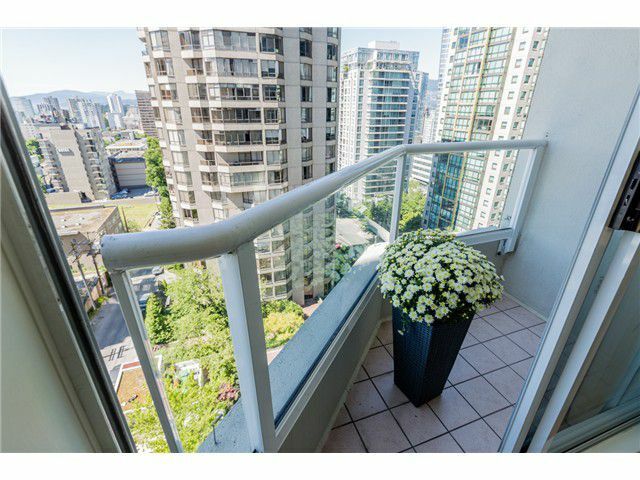 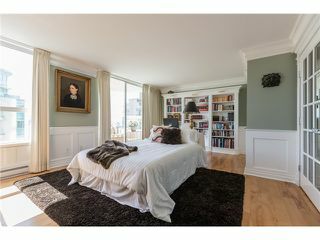 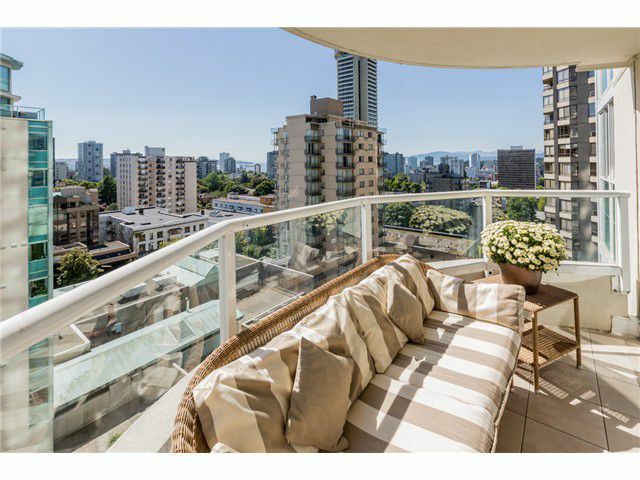 2nd bdrm has custom built-in shelving & a balcony w/English Bay views. 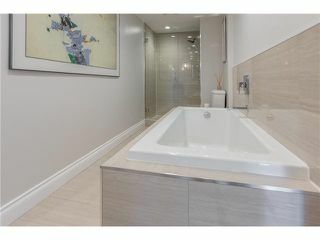 Add'l 4 piece bath has a deep soaker tub. Insuite laundry, 2 parking & 1 storage. No pets. Rentals w/restrictions. 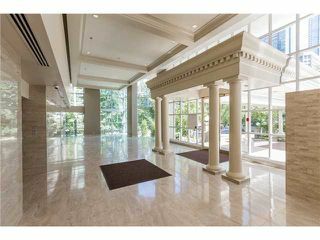 New lobby & re-piped in 2013, "Emerald West" also has great amenities. 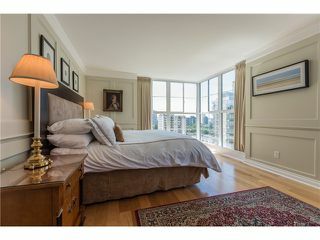 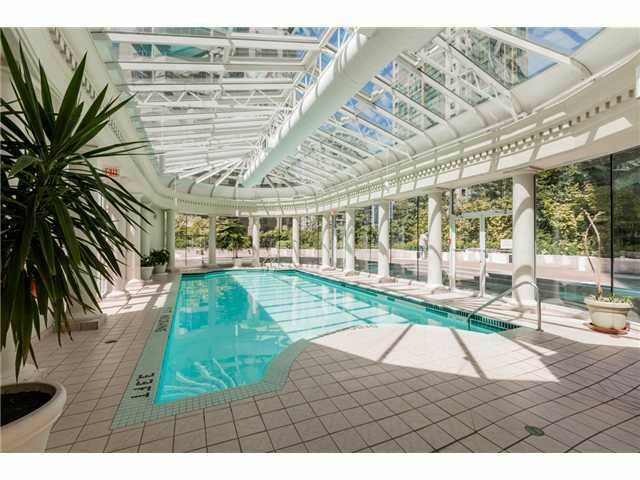 Prime West End locale, walk to shops, restaurants, cafes, the Seawall, Stanley Park & English Bay.